About 6 months are left before the launch of the iPhone 11 series of smartphones. Japanese blog Mac Otakara today shared new information about the future flagships of Apple. For the first time, Huawei talked about the possibility of charging other devices “by air” with smartphones during the presentation of the Mate 20 Pro. Despite the innovativeness of this decision, they did not speak en masse about it. This happened because of the slow charging speed, which is useful only in the most extreme cases. This year, Samsung presented a similar opportunity to its fans. This is how “Wireless PowerShare” appeared for the Galaxy S10 series of smartphones. Now it seems that the iPhone 11 could also have this ability, as revealed by the Japanese blog Mac Otakara. 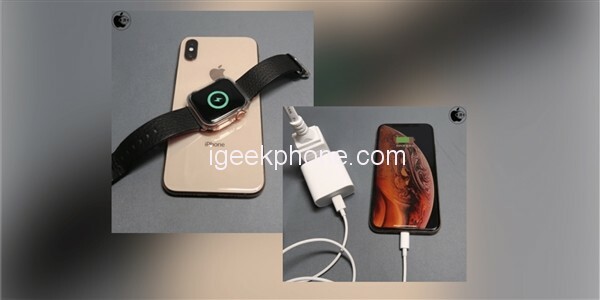 In theory, this means that it will be possible to charge the AirPods in its new wireless case or the Apple Watch by simply supporting it on the iPhone, as well as charging another smartphone if necessary. 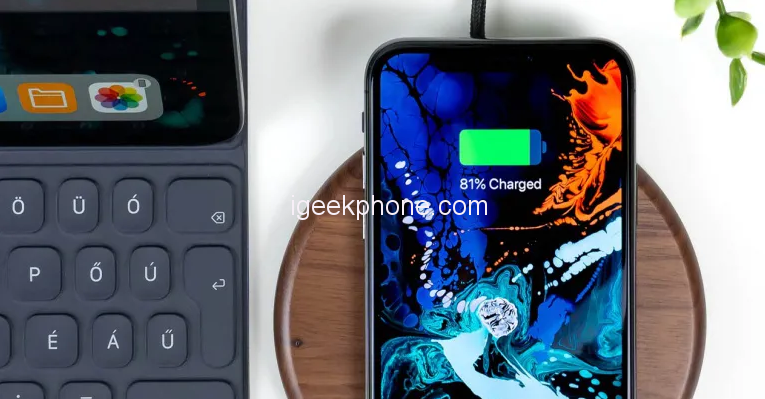 In addition to the reverse wireless charge, the latest rumors suggest that the iPhone 11 will incorporate fast charging via a USB-C to Lightning cable up to 18W. This would be very interesting because the speed of loading is an aspect in which the iPhone has fallen behind some Android rivals. We have also heard that some of the new iPhone models could scan the veins on your face to verify your identity. In this regard, it is worth remembering that the recently announced LG G8 ThinQ scans the veins of the hand to identify the user.